We offer quality repair and competitive prices for all of your exhaust system and muffler repair needs. Make sure to stop by our 1525-B Holiday Lane location for an inspection, as a damaged exhaust can hurt both your car and the environment. 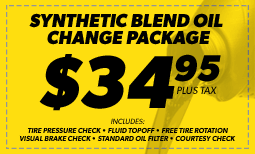 When you need brake repair, brake pad replacement, or even a total brake job, our local Fairfield, CA Meineke is there to help you with everything you need to drive (and stop) safely. 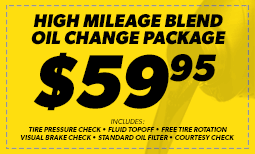 The staff at Meineke Fairfield was the best. My visit was a drop in as my fan belt broke. They stayed late and fixed my problem and got me back on the road. They were courteous and made me and my family comfortable while we waited. Zach the Manager and all his staff are wonderful friendly polite. I would never take my car anywhere else.